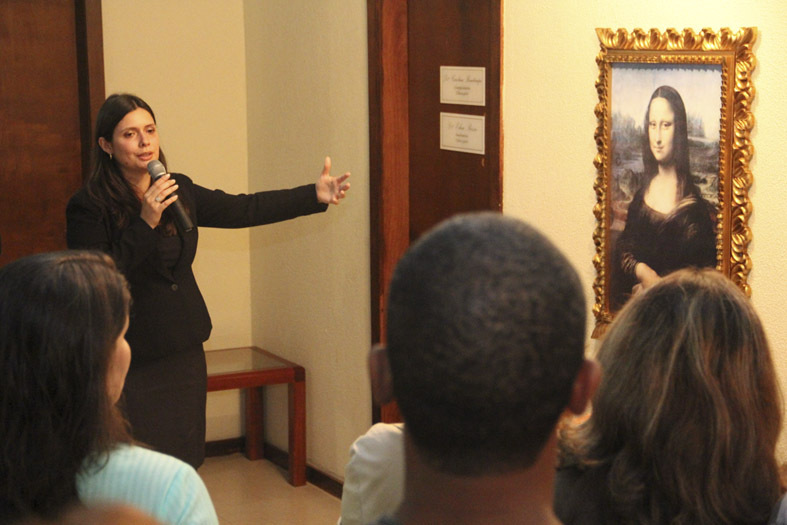 A cooperation between New Acropolis Brasilia and the Italian Art Association resulted in an exhibition of reprints of the main works of the great artist and inventor Leonardo Da Vinci on a similar scale to the originals. 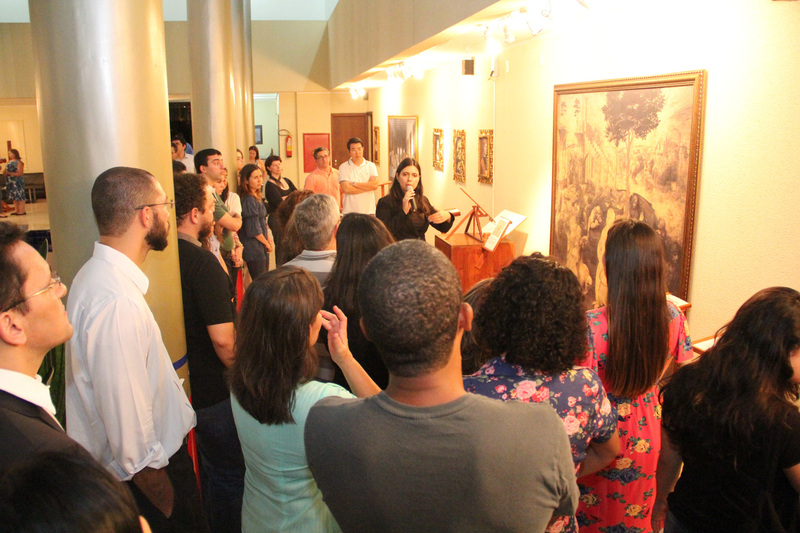 In addition to his paintings, visitors were also able to examine in detail some of his inventions made by artists from Florence, Italy. 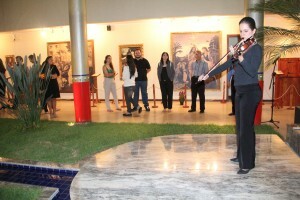 The opening of the exhibition featured artistic performances and a guided viewing for those attending. The display, which was open to the public throughout the whole of February, was part of the cultural programme dedicated to the Renaissance and its great contribution to humanity in all areas of knowledge.